LG G3, G2, and other models have the capability to store up to 32GB of data. While this feature gives freedom for you to store as much important data as you want, it also comes with the headache of losing data from it. Data loss situations are hectic. Rushing to recover your lost photos, contacts, messages from LG phones and tablets? Before you start, get a trustworthy and professional LG data recovery tool: Any Tenorshare Android Data Recovery. No matter how you lost LG files, by accidental deletion, factory reset, SM card corruption, or others, you are allowed to get them back, without any damage to your phones and tablets. To restore LG lost files, you are not required to be technically skilled. You can finish the full recovery solution in 4 steps. First download the free trial version of this LG cell phone and tablet data recovery software now. This program can be applied to all LG models and other Android brands running Android 5.0 Lollipop, 4.4 and newer, Android 3.0 to 4.3, Android 2.3 or earlier. Go for part 2 to know more phone and tablet brands the program supports. 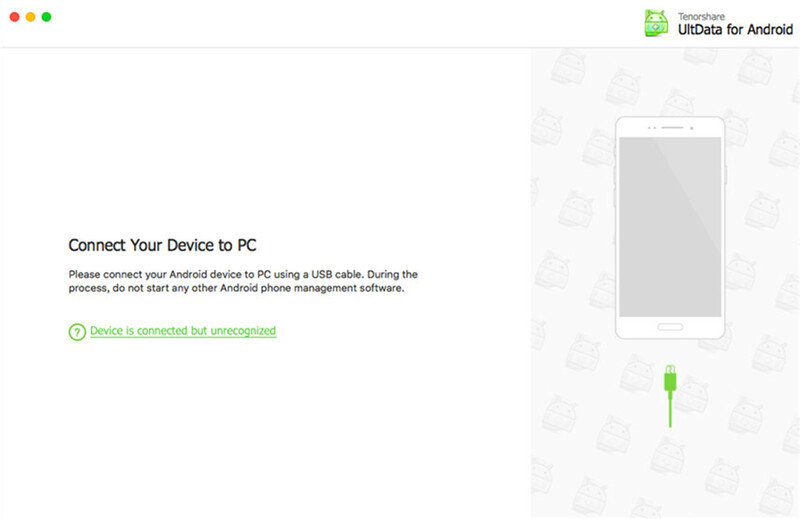 After downloading and installing, launch Tenorshare Android Data Recovery and connect your LG to the computer with the help of a USB cable. Note: Make sure your LG and PC are well connected. Otherwise, the recovery process will be ended half way. Have no access to a USB cable or the USB port is damaged? In order to finish doing the following 3 steps smoothly, you can build a connection between device and computer via Wi-Fi using Any Tenorshare Android Data Recovery Pro. Enable USB debugging and turn on USB storage as the software screen prompts. Still don't know how to do it? Click here to know the detailed steps. Click "Allow" on LG device to allow the program super user authorization when a Superuser Request pops up. Click on "Scan" on the software interface to start scanning. Step 4: Preview and Retrieve Lost LG Pictures, Messages, Contacts, Videos, etc. The program will take a while to scan your device for lost data. After scanning, these files are classified into different categories. Choose the one you'd like to restore and click on "Recover". Then choose a save path on PC to save them. 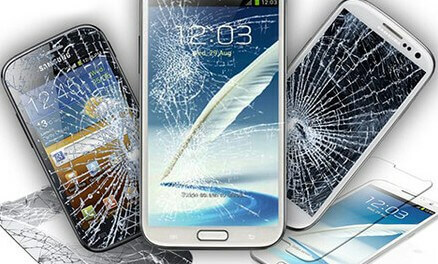 Other Android models Samsung Galaxy series, HTC series, Sony Xperia, Motorola, etc.